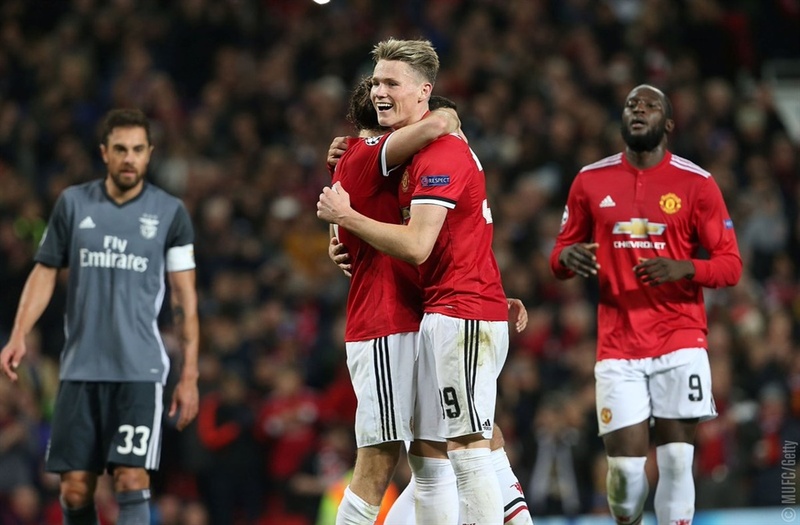 Manchester United on Tuesday edged closer to qualifying for the Round of 16 of the Champions League after recording a 2-0 win over Benfica at the Old Trafford. An ‘unfortunate’ own goal from Benfica goalkeeper, Mile Svilar gave United a half-time lead and Daley Blind sealed the win from the penalty spot late on. Tuesday’s win means United have won all their four games and are on 12 points. Basel and CSKA Moscow are on six points apiece and either of the two teams will likely finish behind United with two games remaining. The win for United should serve as a morale booster as they face a battered Chelsea team in the Premier League on Sunday. ALSO WATCH: Who Deserved The FIFA Best Men's Player Awards?